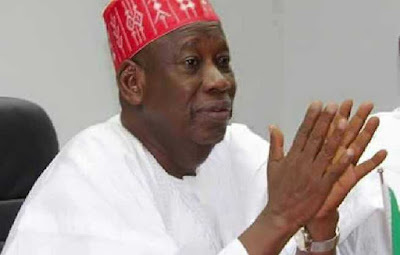 The crisis in Kano’s political terrain has deepened with the resignation of the embattled ruling All Progressive Congress, APC state chairman, Abdullai Abbas, indicted in the feud between Governor Abdullai Ganduje and his deputy, Hafizu Abubakar. An aide to the Commissioner of Information, Faizu Alfindiki, confirmed to Premium Times that Mr. Abbas had resigned. Although no immediate reason was given for the decision, it adds another twist to the raging controversy in the party in the state.